Colour plays a crucial role in the world in which we live. From completely changing your mood to influencing the way you think and raising your blood pressure, the power of colour shouldn’t ever be underestimated. Colour is a herculean form of communication; it’s irreplaceable. From a luminous yellow giving you a headache to a calm lavender soothing your eyes or a deep red triggering romantic feelings, every individual should think about the colours they want in their life. From the clothing you wear to the home you live in, you should surround yourself with shades and tones that bring out the best in you. Often, this is influenced by colour trends, but who decides what the colour of the year is? How do they get to this conclusion? When it comes to interior design, colour is vital, and Pantone is a prestigious company, as their colour decisions influence many industries within the Western world. The History of Pantone Inc.
Pantone Inc. is a colour matching corporation based in Carlstadt, New Jersey, USA. The company’s primary services include Pantone Colour Guides, the Pantone Matching System (PMS) and their iconic Pantone mugs. Since opening their doors in the 1960’s, Pantone’s dominance in the colour industry has grown stronger and stronger, influencing colour trends in Western Culture, having an effect on the interior design, art and fashion industries as a by proxy. Today’s version of Pantone was founded in 1962. Before this, the company first started as a small colour card manufacturer for the cosmetics industry. It was bought by Lawrence Herbert, who had been an employee since 1956. As soon as the papers were signed, he immediately changed the company’s direction, developing the first colour matching system in 1963. Herbert remains the CEO, Chairman, and President of the company. The Pantone Colour Match System (PMS) is a process that expands on colour reproduction systems, such as the CMYK process, which is the standardised method of using four inks (black, yellow, magenta and cyan) to print colour. The PMS is based on mixing specific pigments in order to create new colours which are known as Spot Colours. This system also allows for many ‘special’ colours to be made, such as fluorescents and metallics. While most of the Pantone system go beyond the printed CMYK spectrum, the colours that can be simulated through the CMYK process are labelled as such within the guides. The names of these colours are the allocated numbers, for example, ‘PMS 345’. The majority of colours created via PMS are used for branding – their colours are even used in Government Legislation when it comes to describing the colours of flags. Countries such as Canada and South Korea have also chosen specific Pantone colours to use when producing flags. (It is speculated whether legislators realise that Pantone may choose to reformulate the colour they use). Why was PMS Brought In? 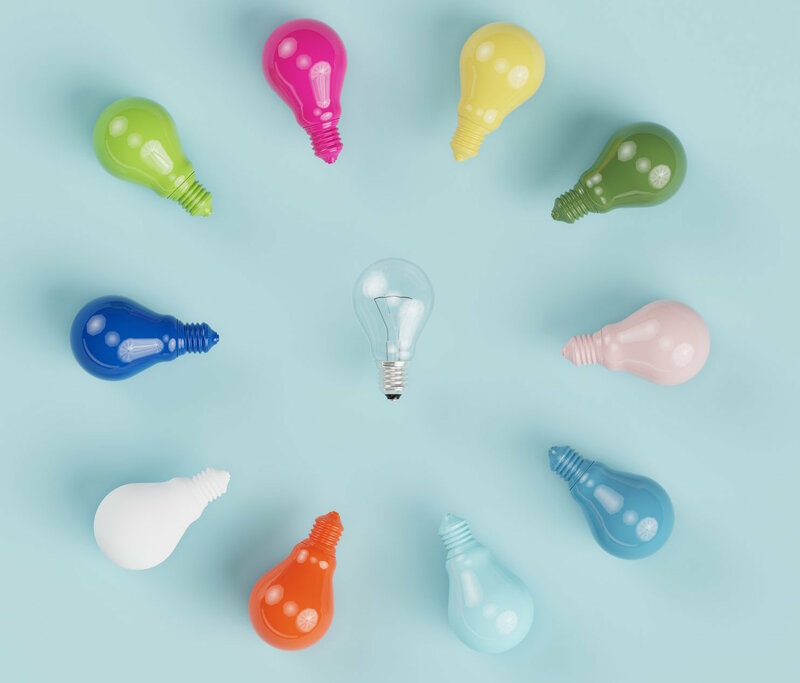 The basic premise of PMS is to allow designers to ‘colour match’ specific colours when their design reaches the production stage—regardless of what equipment they are using to produce the colour. This colour match system has been widely adopted by Graphic Designers, Reproduction and Printing Houses across the world. Because Pantone’s inks become more yellow over time, they suggest that those in the industry purchase the colour guides recommend that PMS Colour Guides are purchased annually. 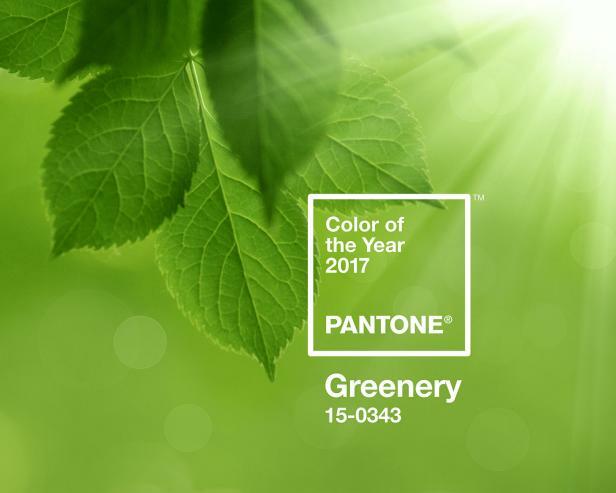 Pantone also has a colour of the year award, as well as deciding which colours are ‘in’ for that season. The way these colour trends are chosen is really simple. A classified group of colour decision makers meet twice a year and determine which colours are “in” for the season, the colour of the year and then choose the top ten. These colours are then seen in everyday life – from kitchen cupboard doors to white wardrobes and so much more. How does Pantone affect Interior Design? It’s no secret that Pantone has a huge influence over the printing industry, but how does it affect the interior design and home furniture industry? Once again, this is very simple. The colours that are ‘in’ will then be used in the interior design industry. Bedroom sets, kitchen styles and furniture will use these colour swatches and are showcased in mainstream media, therefore filtering into homes. However, some of Pantone’s annual colours may appear dated if they’re used too much, which is why Pantone offers more than one colour in its interior design examples. For example, in 2013 Pantone displayed nine colour palettes to suit a variety of different tastes. The result could be found in wall paint, kitchen cupboard doors, bedroom wardrobes and kitchen appliances. Some are from partner companies like JCPenney, but other firms and home design websites have featured these colour schemes. Every bit of furniture, every layer of paint and every piece of clothing we choose to wear will have been influenced by trending colours made by Pantone. Think about the iconic scene in Devil Wears Prada when Andy scoffs at the fact that both belts are the same. Miranda then points out how blissfully ‘unaware’ Andy is about the history of the colour of her sweater. Colour is so important to everyday life, so when you go to remodel your home or choose a new colour scheme for your kitchen, you should really think about what your chosen colours mean to you! If you’d like some advice for remodelling your home don’t hesitate to get in touch!